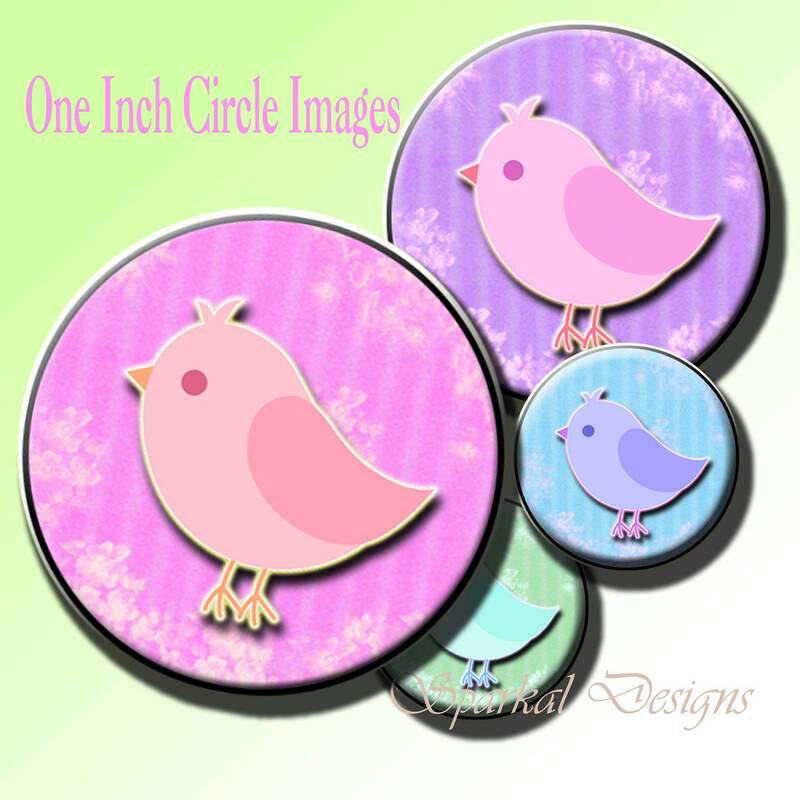 Print these 1 Inch Circles for bottle cap crafts Pendants, Magnets Cupcake Toppers or Stickers ~ Use for Scrapbooking. Make them into magnets, pins, stickers ! Vibrant and colorful.